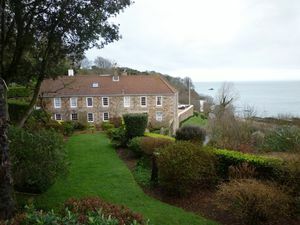 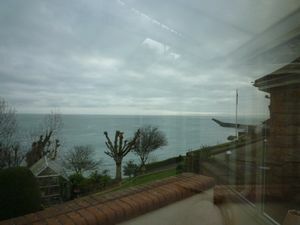 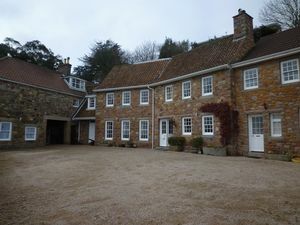 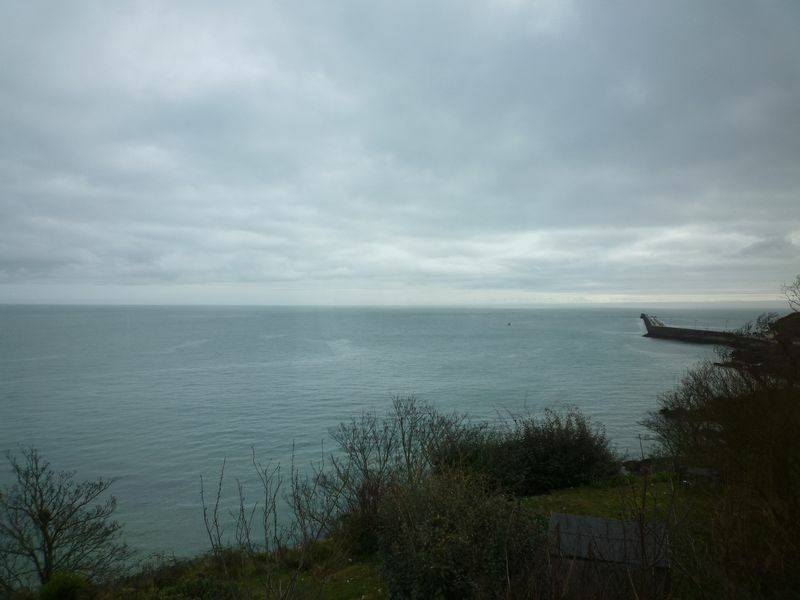 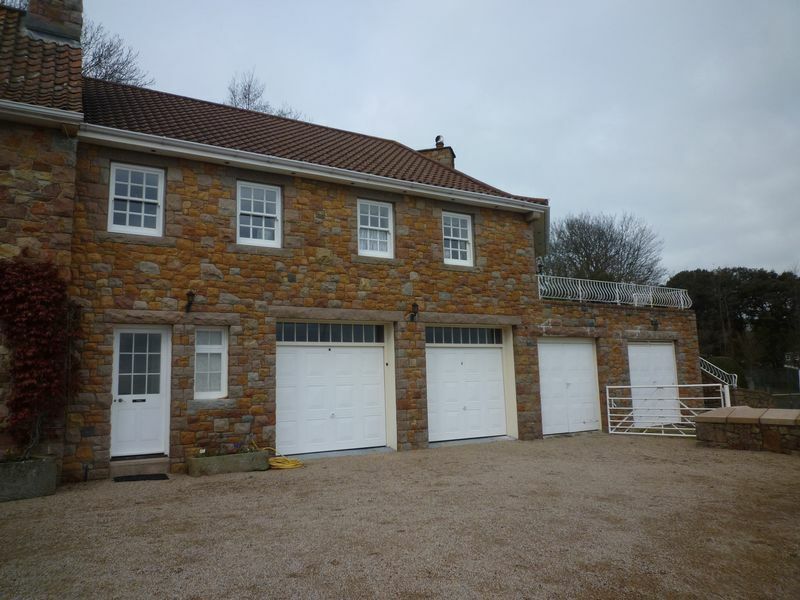 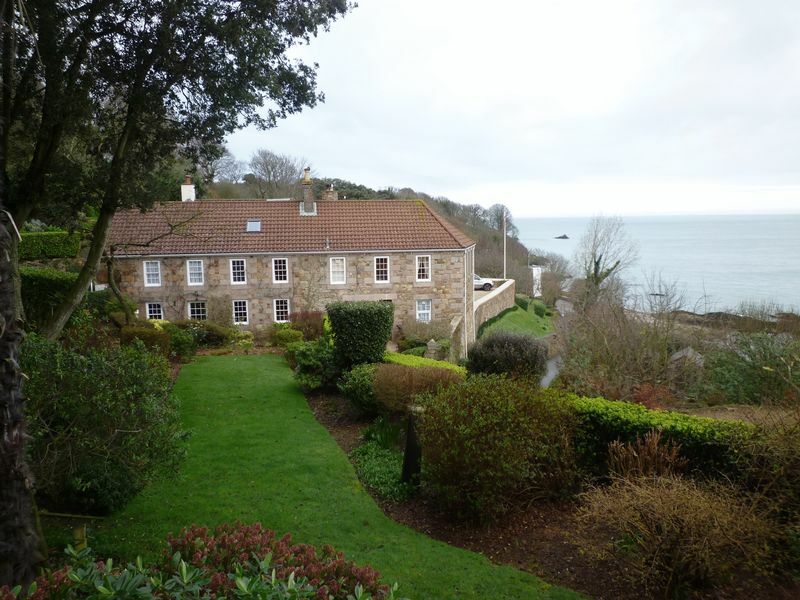 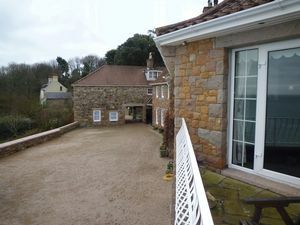 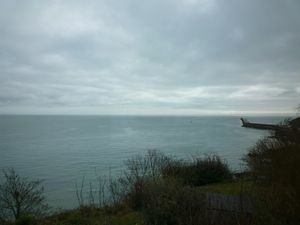 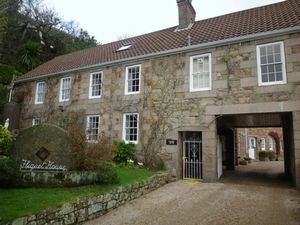 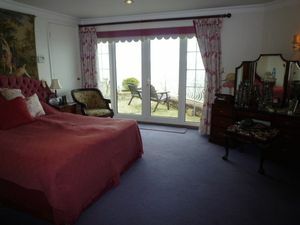 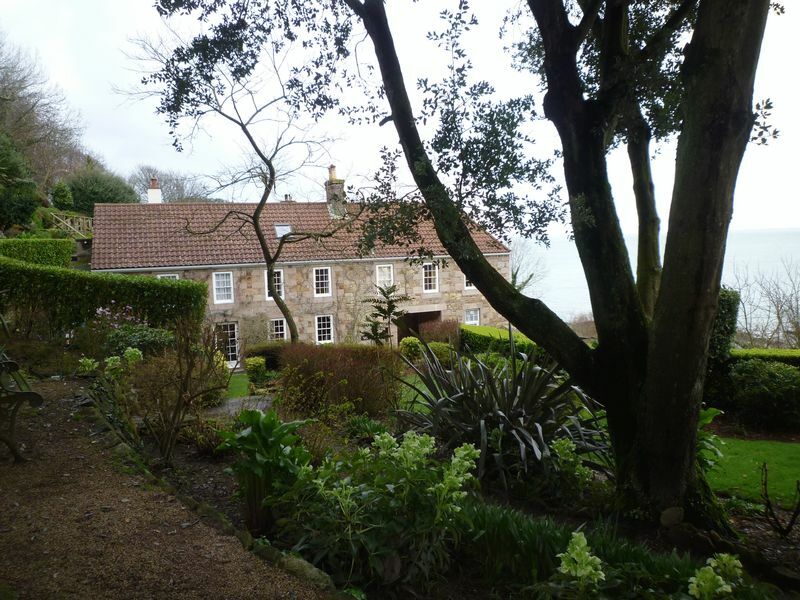 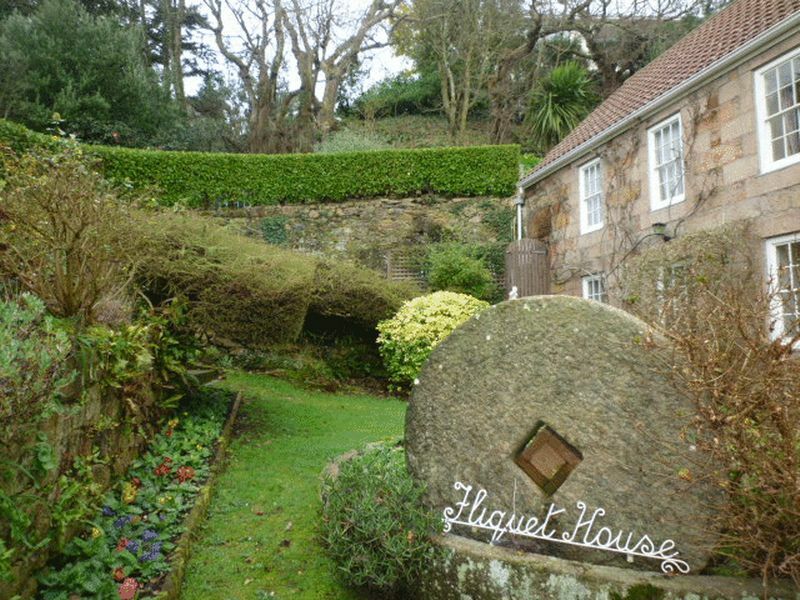 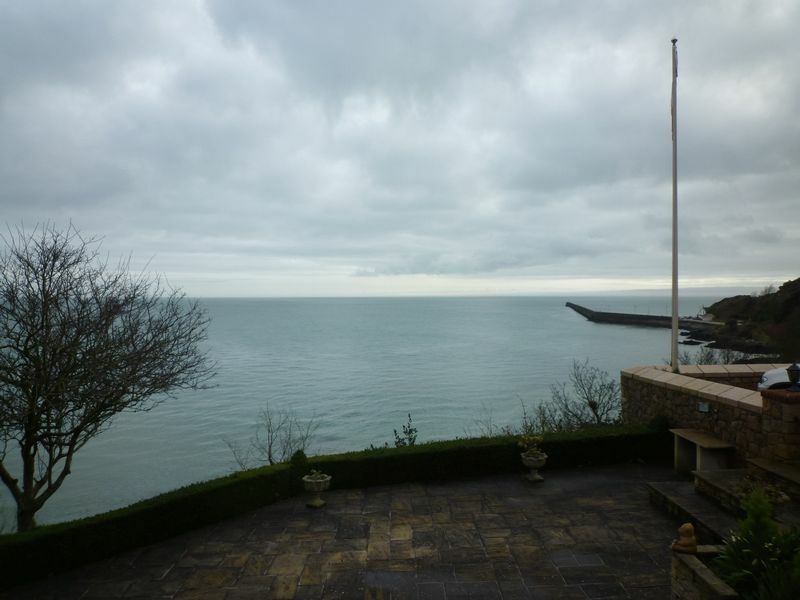 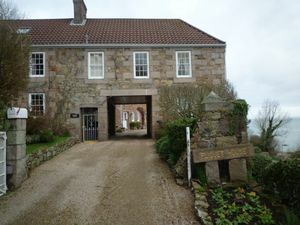 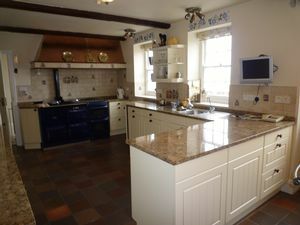 This traditional granite Jersey Farmhouse enjoys breathtaking sea views across to the Normandy coastline. 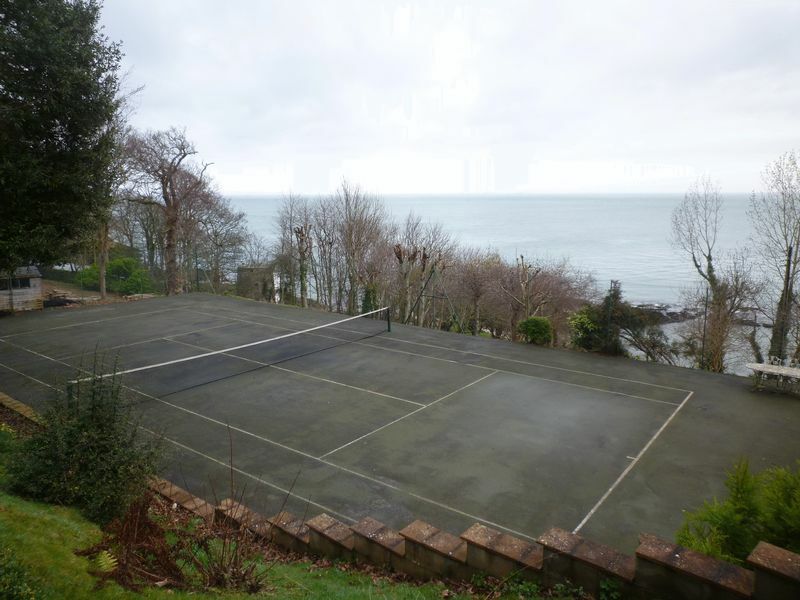 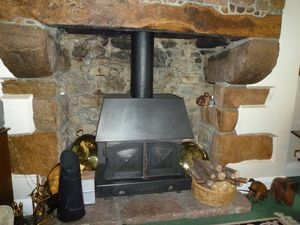 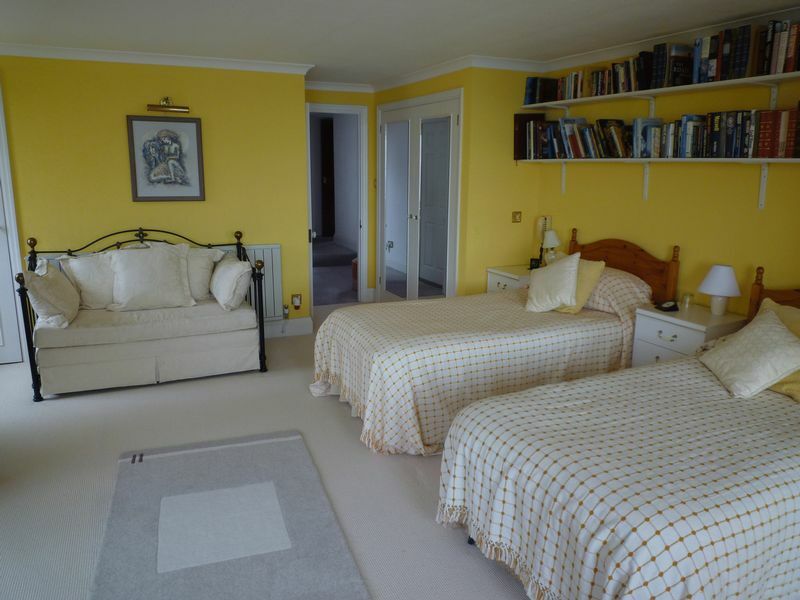 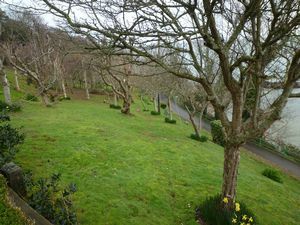 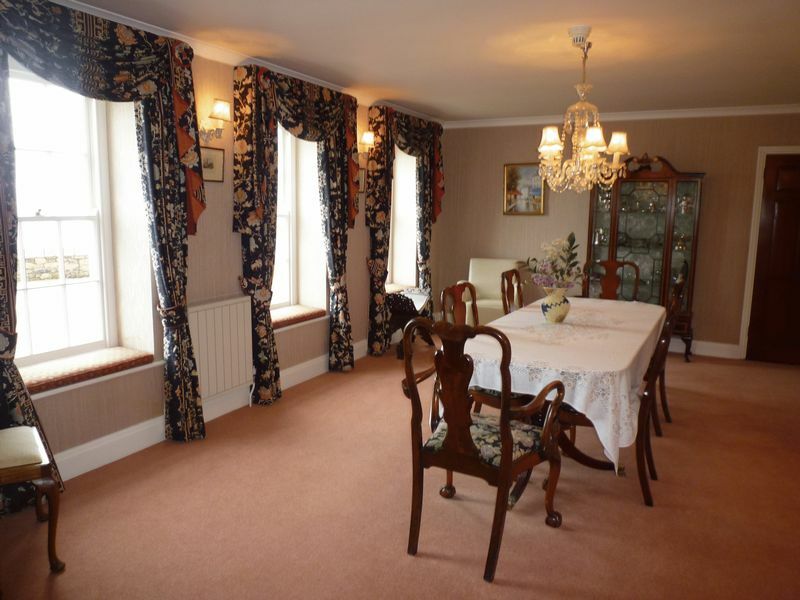 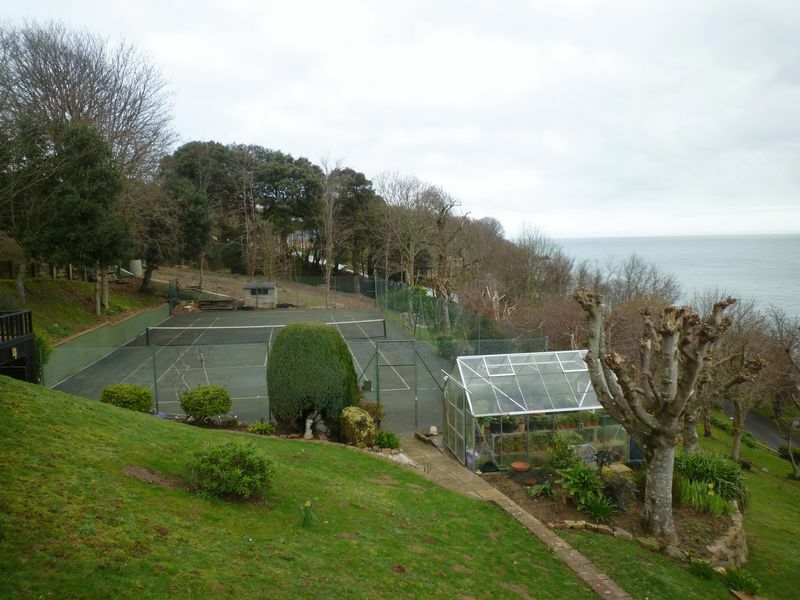 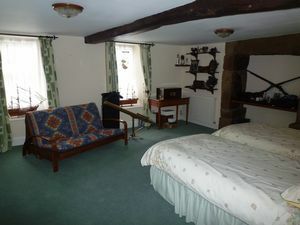 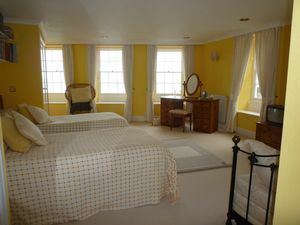 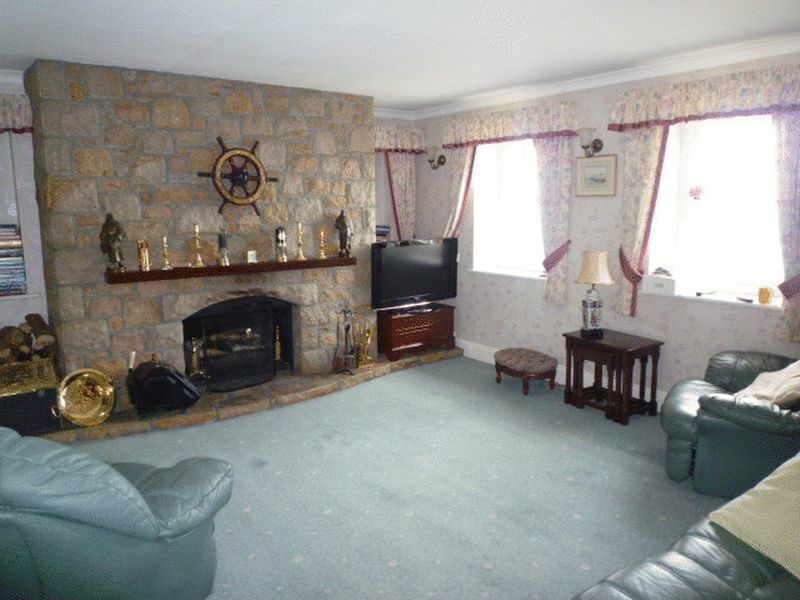 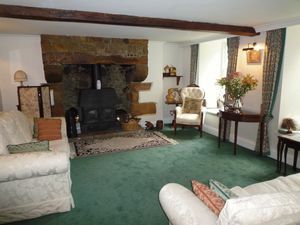 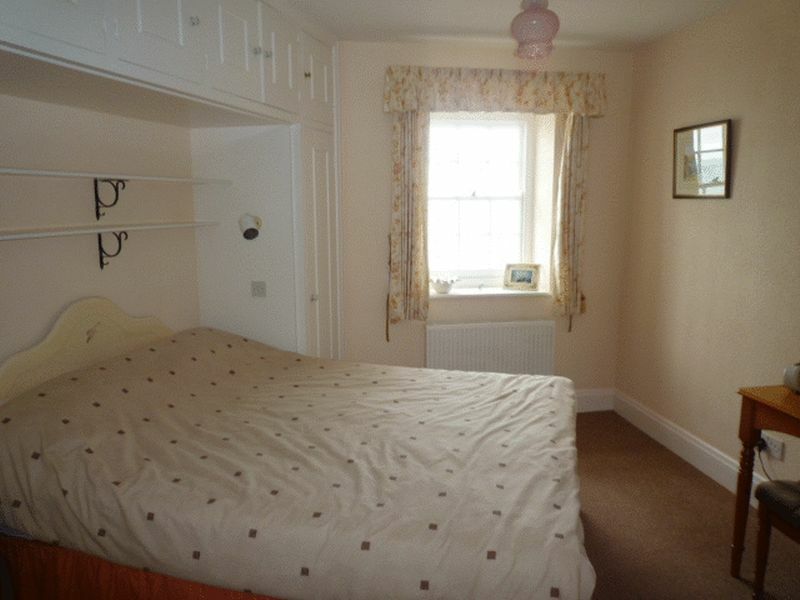 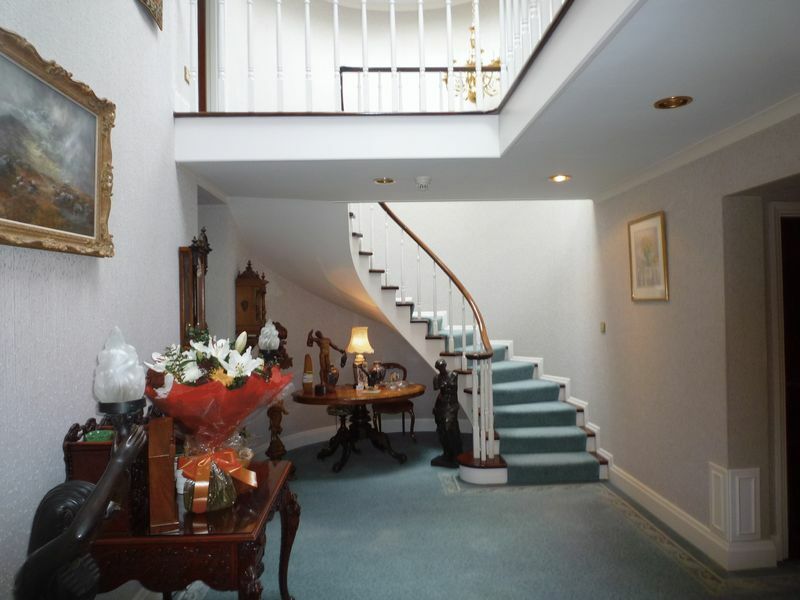 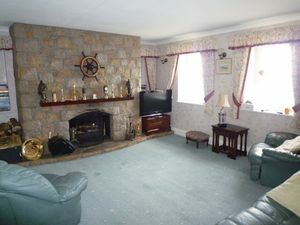 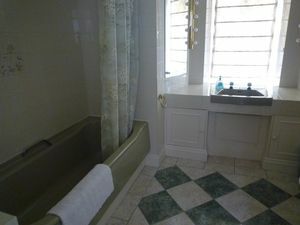 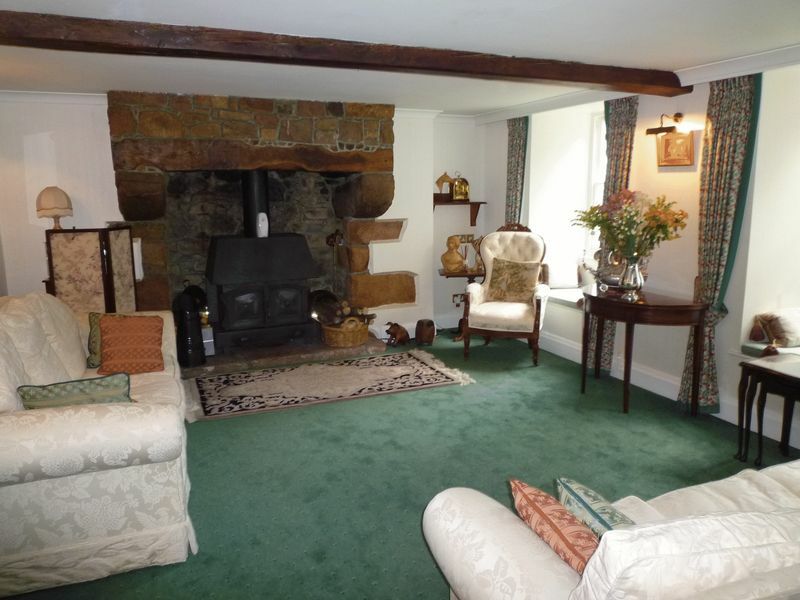 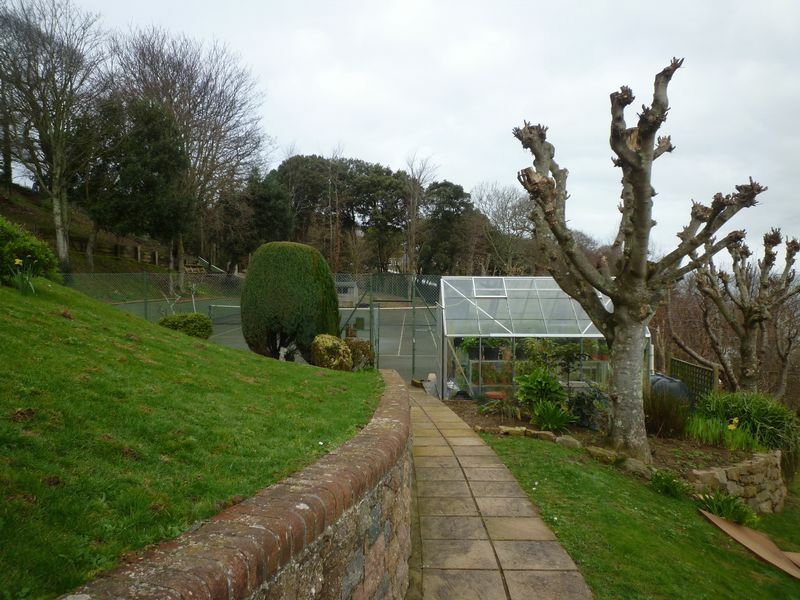 The property has been in the same ownership for over 22 years and dates back to the early 18th Century. 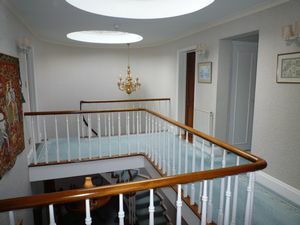 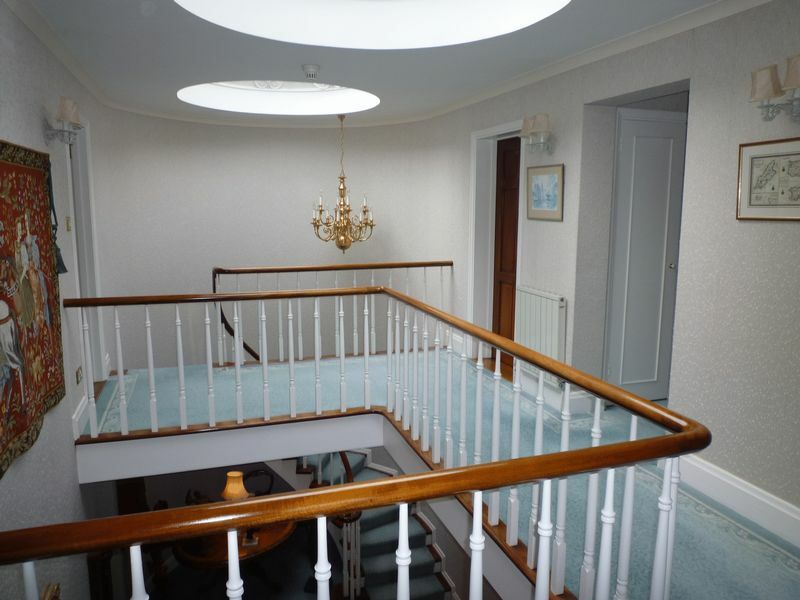 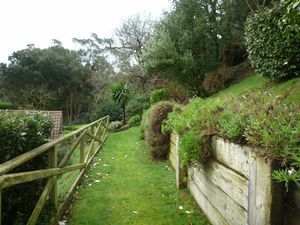 The original property has been extended over the years to create a large family home briefly comprising three reception rooms, six bedrooms, five bathrooms, utility and two studies. 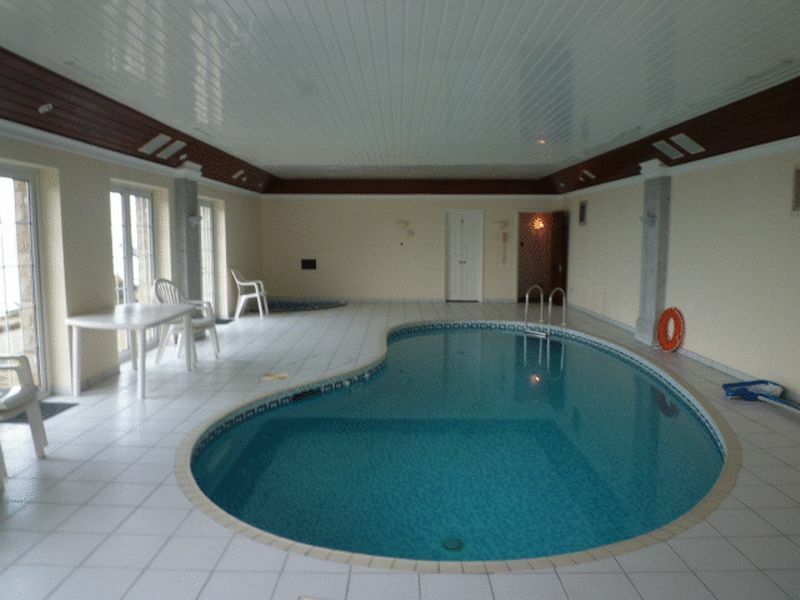 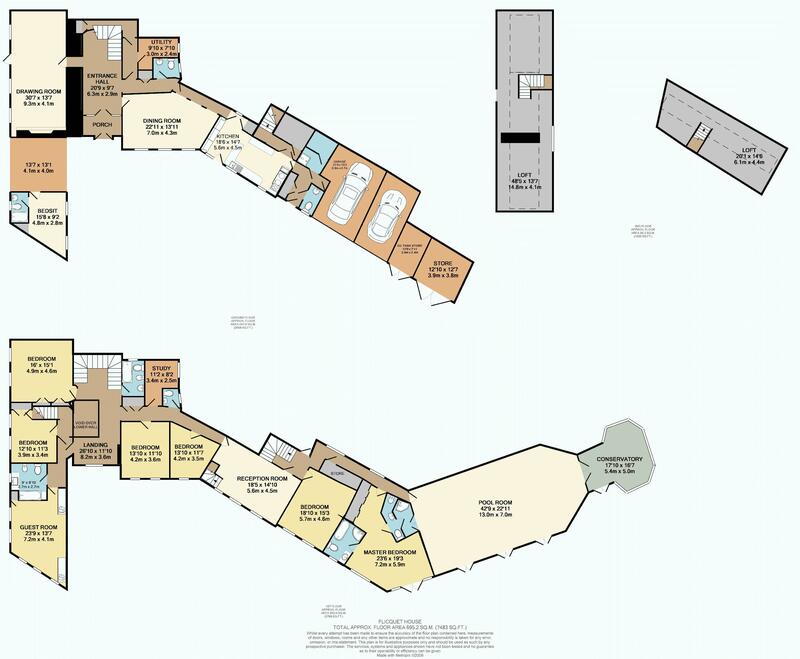 There is an indoor swimming pool complex together with an all weather tennis court and terraced gardens with paths leading around the property. 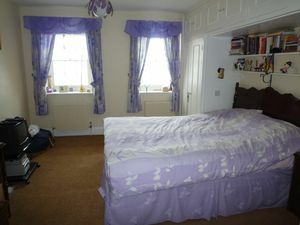 The property further benefits from a studio apartment for staff which fully completes this gracious home.